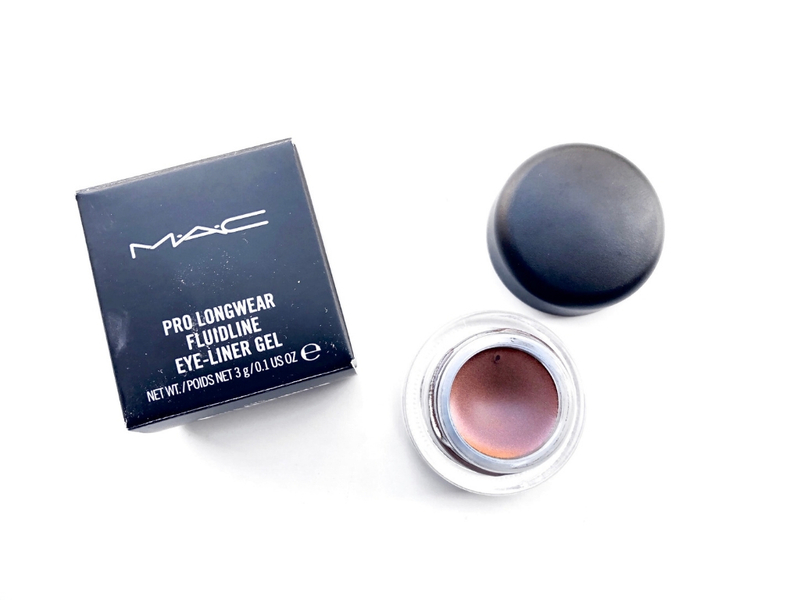 Today’s review is going to be of the MAC Pro Longwear Fluidline in Rich Ground. 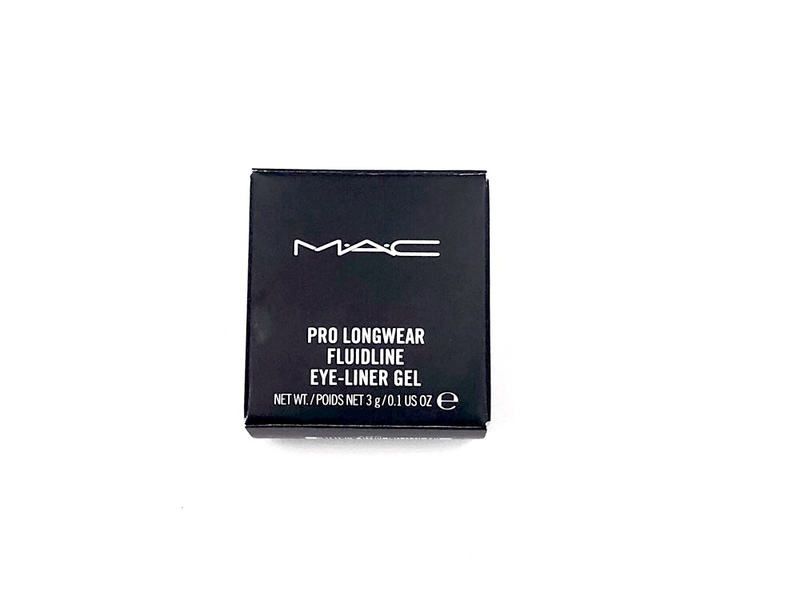 I promise this is the last MAC product from my past, but just like the Naked Pigment and the Rubenesque Paint Pot, this is a product I wanted since I was 15 but it was too pricey for me back then and just like the others I got it in for 40% off on a shopping spree a couple of weeks ago. I’ve been using it a lot for my everyday looks because it’s definitely softer than black so I’m excited to share with you my thoughts. 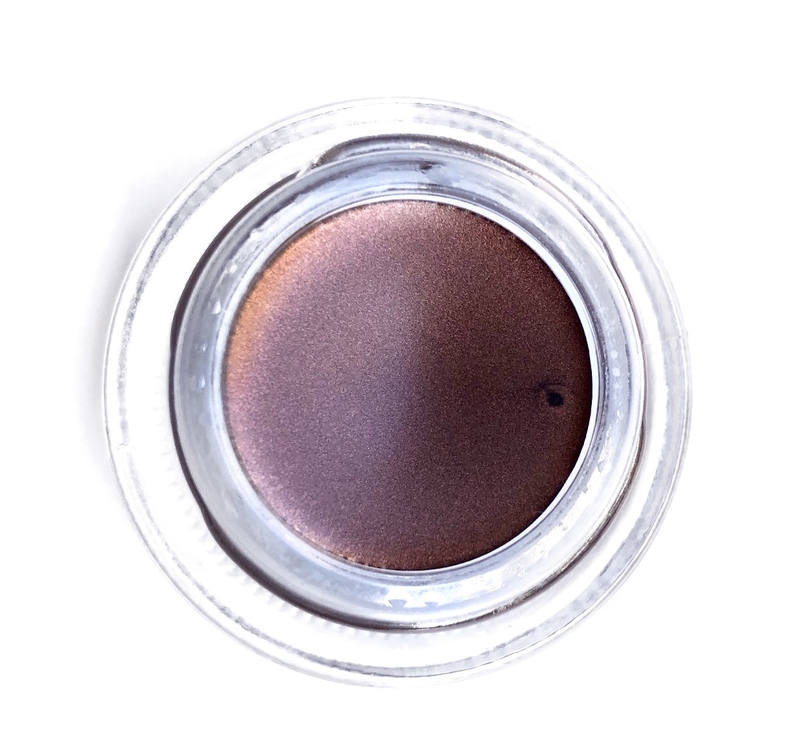 The shade I have is a warm brown with copper shimmer. 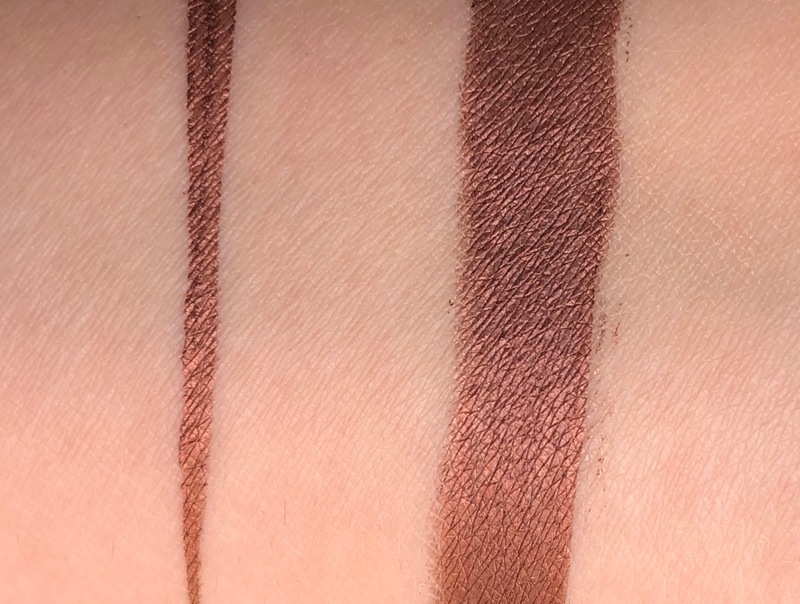 Since it’s a pot liner you’ll have to use a brush with it which might be a bit inconvenient for some of you but I don’t mind, especially since this is not a colour I use every day. It’s quite sheer so you’ll have to layer it but I like the effect and it makes it perfect for everyday wear. It’s easy to apply with a brush. You have time to move it around but once it sets, you won’t be able to move it. 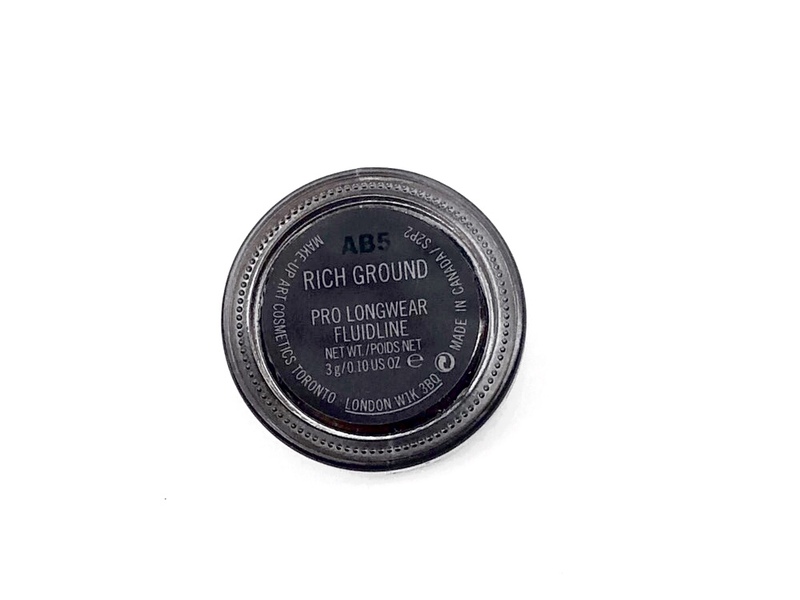 I like that you can use it as liner as well as a base for other eyeshadows. 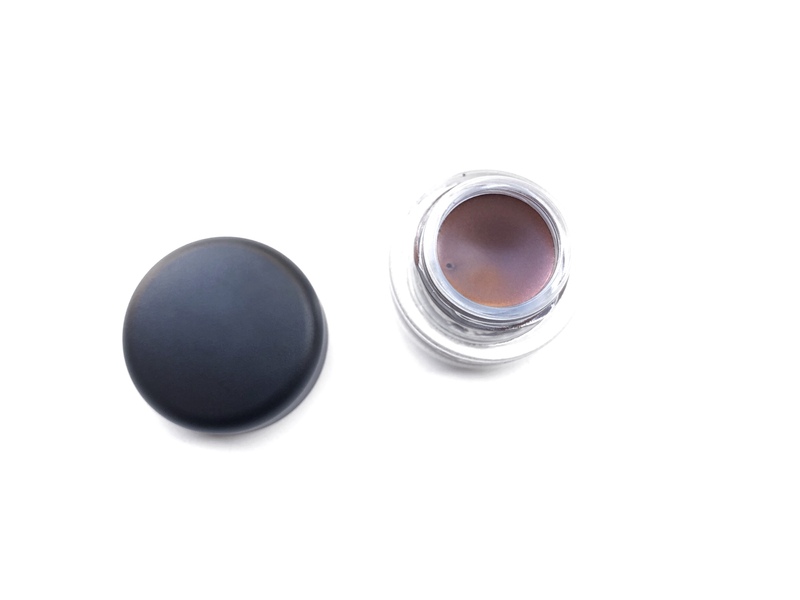 This eyeliner easily lasts all day on me without stamping on my lid whether I’m wearing a primer or not. 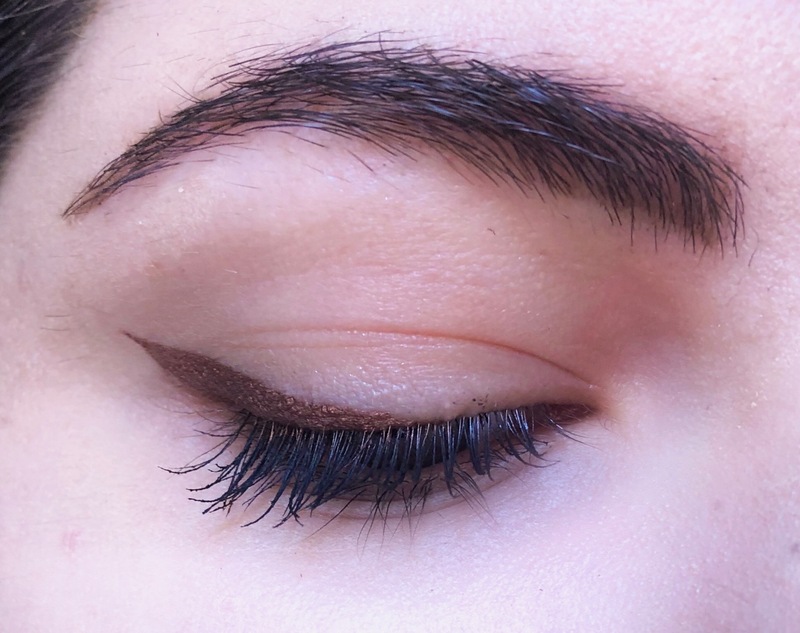 This liner is so pretty. It’s insanely easy to use, very pretty and long lasting. 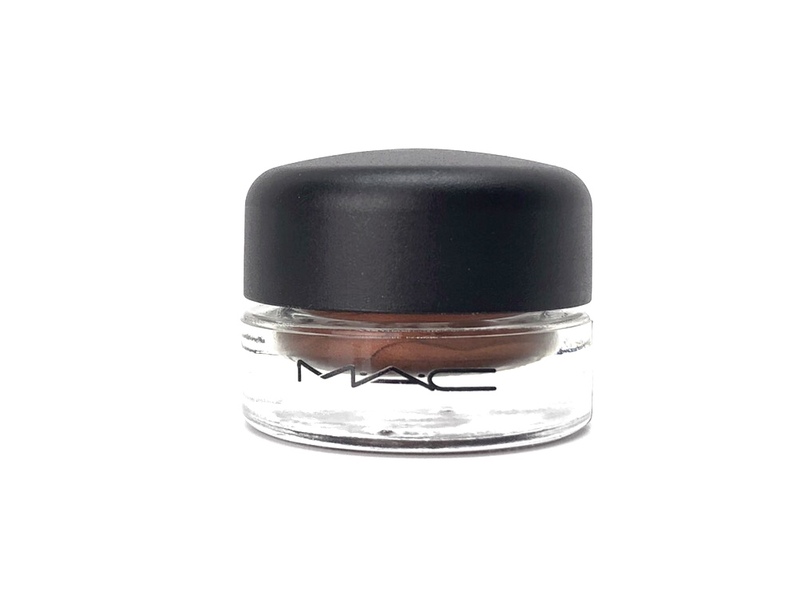 I like that I can use it alone or as a base for eyeshadow. It’s perfect from day to night. If you are looking for something quick to use daily you’ll love it. I’m so happy to have it in my collection, finally. I have the worst time with eyeliner pencils. I am hoping this will be a better match for my skills (or lack of)! When it comes to eyeliner, I’m a mess. I’ve never seen this type before. I wonder if it’s easier for me to apply. I love this liner! What kind of brush do you use? I seen in the picture there was a pencil. Does if come in that style as well? This sounds like a great product! I will have to check it out, I have been looking for a new eyeliner. 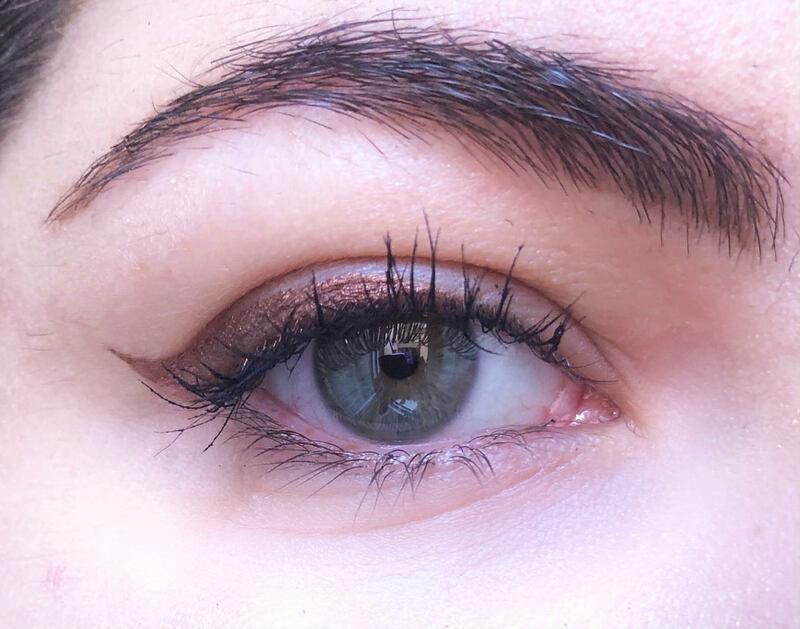 It’s definitely different than a classic liner but it’s fun!